Garden Villa of Bloomington received recognition for it’s attention to adding updates in technology to provide better care in a more comfortable environment for their patients. 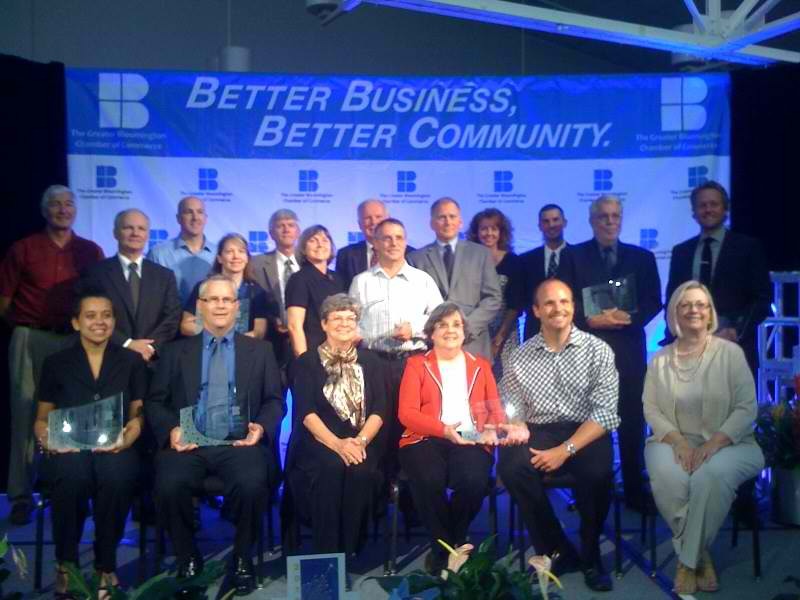 The Annual 2010 Greater Bloomington Chamber Award – A Trailblaizer Through Technology was awarded to Stacey Hubbell, Administrator and Dave Cochran, Physical Plant Director during the Annual Chamber luncheon in September. Both facilities have added impressive upgrades to their therapy equipment and gym, documentation system, landscaping and internal design. Garden Villa has also invested in clinical diagnostic systems for more consistent care and comfort. Directional aides have been added in the large buildings as well as electronic information systems. All short term rehabilitation rooms have been redesigned with spa inspired environments and large 42 inch flat screen tv’s. The largest investment that added worth and skill to our therapy department was the addition of the Hydroworks aquatic therapy pool. The pool comes equipt with cutting edge features to assist in providing a variety of therapy intervention. 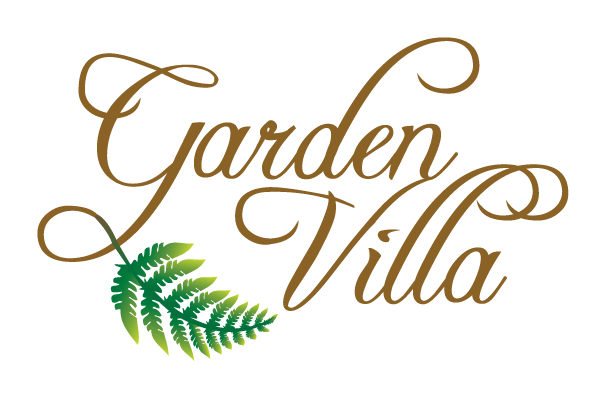 Garden Villa does their best to provide the best care in a very comfortable environment. That’s why they are the #1 provider for short term, inpatient, & outpatient rehabilitation.